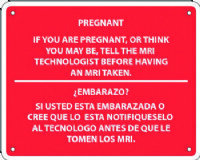 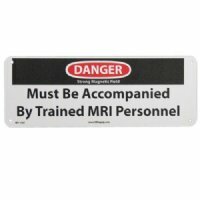 MRI Safety Signs are a very important part of your MRI Environment. 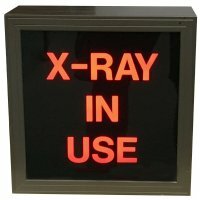 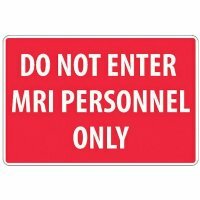 Facilities are required to have a certain amount of signs specific to the MRI that facility holds. 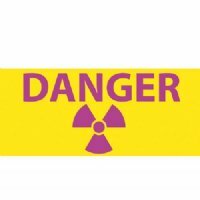 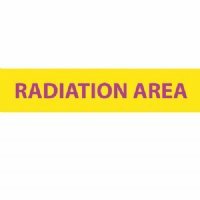 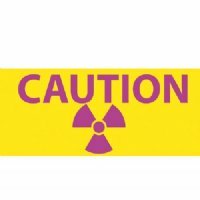 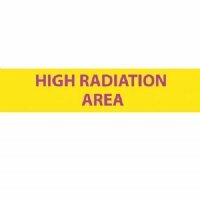 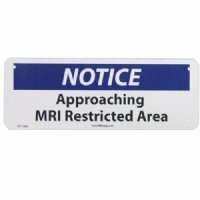 We have a wide variety of MRI safety signs for you to choose from such as signs with many different notices, cautions, dangers, and warnings. 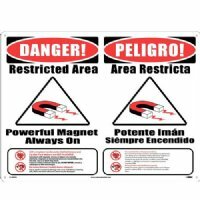 Please click on these signs to read them in a larger image with much more detail. 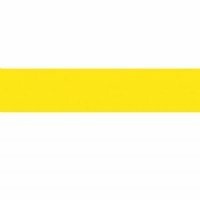 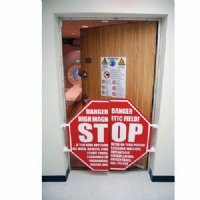 If you have any questions please contact MRIequip's friendly customer service. 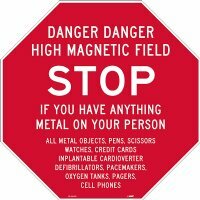 MRI danger high magnetic field stop signs alert patients and staff to stop if you have anything metal on your person. 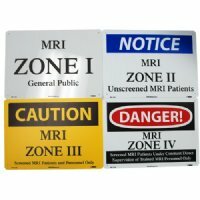 MRI caution extremely high magnetic field signs alert caution to patients and staff that you about to enter extremely high magnetic field. 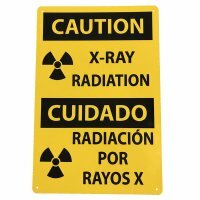 Caution X-Ray Radiation Bilingual Safety Sign. 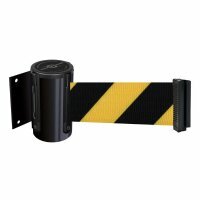 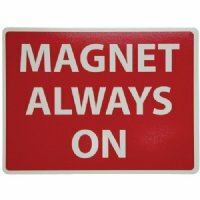 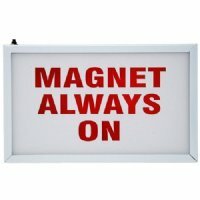 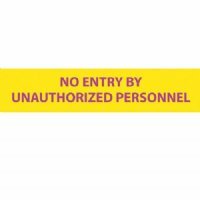 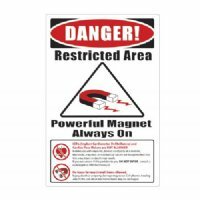 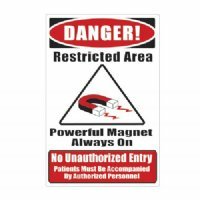 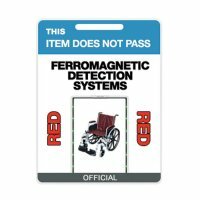 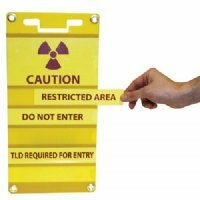 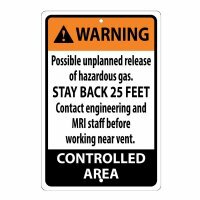 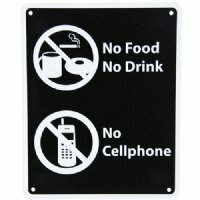 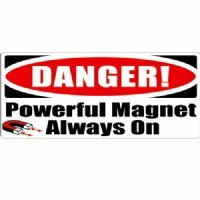 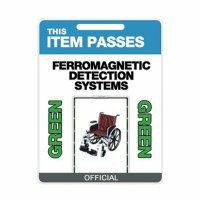 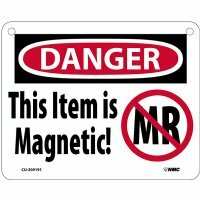 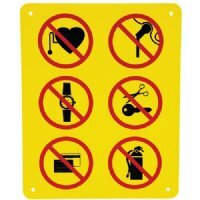 Danger this item is magnetic hanging signs identify your MR facility equipment with these large plastic placards. 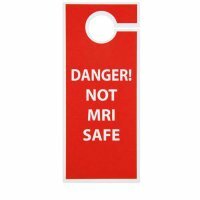 Not MRI Safe warning hang signs help mark your MRI environment. 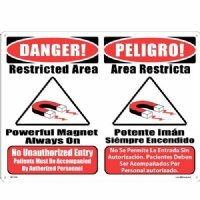 Simply hang this sign on any door. 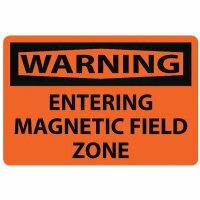 MRI Sign "Warning, Entering Magnetic Field Zone"
MRI Sign "Do Not Enter MRI Personnel Only"
MRI Plastic Warning Sign "Magnet is Always On"
MRI Lighted Signs "MRI in Use"
MRI Lighted Signs "X-Ray in Use"
MRI Luminous 1 Sided Sign, "Magnet Always On"
Insert Sign Header - "CAUTION"
Insert Sign Header - "DANGER"
Insert Sign Insert - "High Radiation Area"
Insert Sign Insert - "No Entry by Unauthorized Personnel"
Insert Sign Insert - "Radiation Area"
Insert Sign Insert - "Restricted Area"
10" X 14" MRI Zone II Unscreened MRI Patients Sign in Spanish. 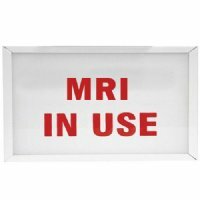 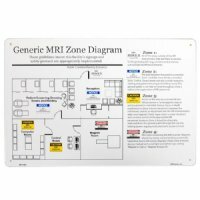 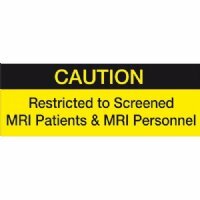 10" X 14" MRI Zone III Screened MRI Patients and Personnel Only. 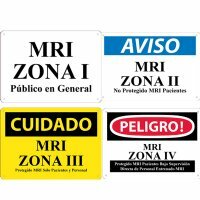 Set of Four 10" X 14" MRI Zone Signs I - IV in Spanish.